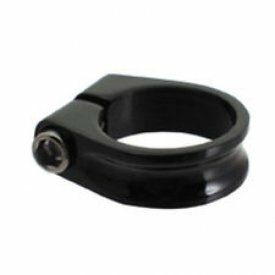 Seat posts are for supporting the saddle which you can adjust to make the saddle higher or lower. 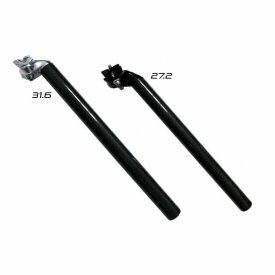 Much like the material of the frame affects the performance of the bike, the material the seat post is made from will affect how you feel the ride. 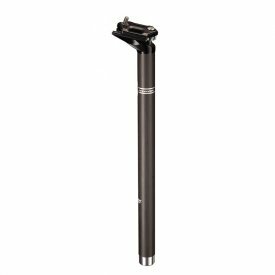 Carbon fibre seat posts are much lighter but are also more flexible, meaning you may feel more movement through it; whereas alloy seat posts are much stiffer but also heavier. 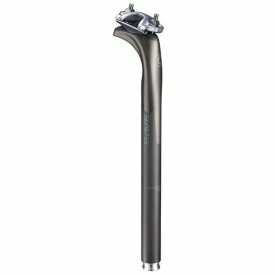 A good quality seat post can really change the quality of your ride, with better quality materials better able to absorb the bumps in the road and stop them being sent straight up to the saddle. 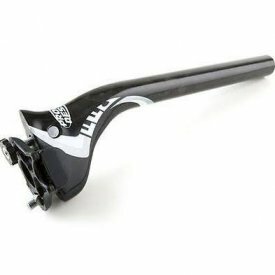 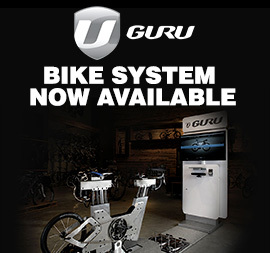 Whilst the seat post can be adjusted to make your riding position more comfortable, we recommend that you get a professional bike fitting to make sure that you are riding in the most appropriate position and that you are not likely to do yourself some damage.